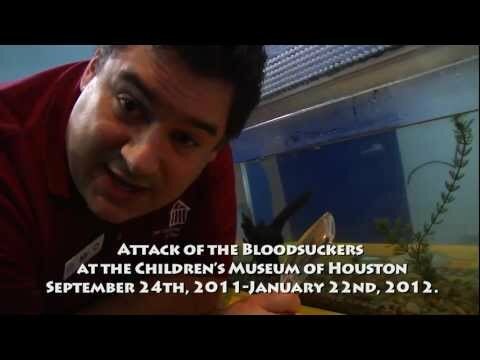 In a recent O Wow Moment episode “Such a Leech” you may have seen me let a leech feed off of my blood. Well, that isn’t how we typically feed them. In this Wowie, we show you how we actually go about feeding our leeches.